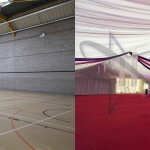 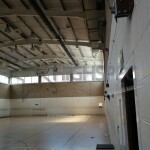 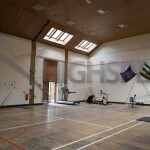 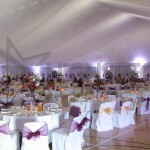 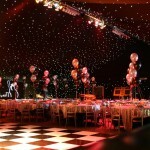 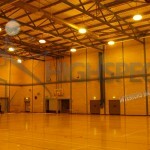 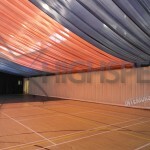 We are experts when it comes to sports hall decor and can certainly help you achieve your desired look with regards to roof and wall lining whether it be as a one off for your own event or as a professionally installed system that enables you to put up and remove the drapes as you need. 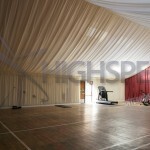 We offer a variety of stock drapes and also custom linings all manufactured in house here at High Spec Ltd. 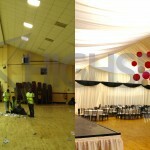 Please see below just a few of our examples and feel free to comment and share the images.